How do I find and download my Messenger code? 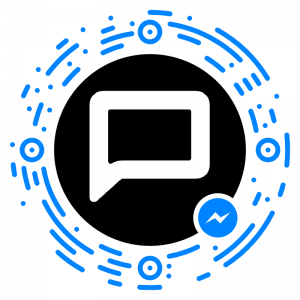 Your Page’s Messenger code is a great branding element for your chatbot. It is a unique code, with your logo at the center, that you can download and share both offline and online. When a person scans your Page’s code using the Messenger app, they automatically start a conversation with your chatbot! How do I scan a code? 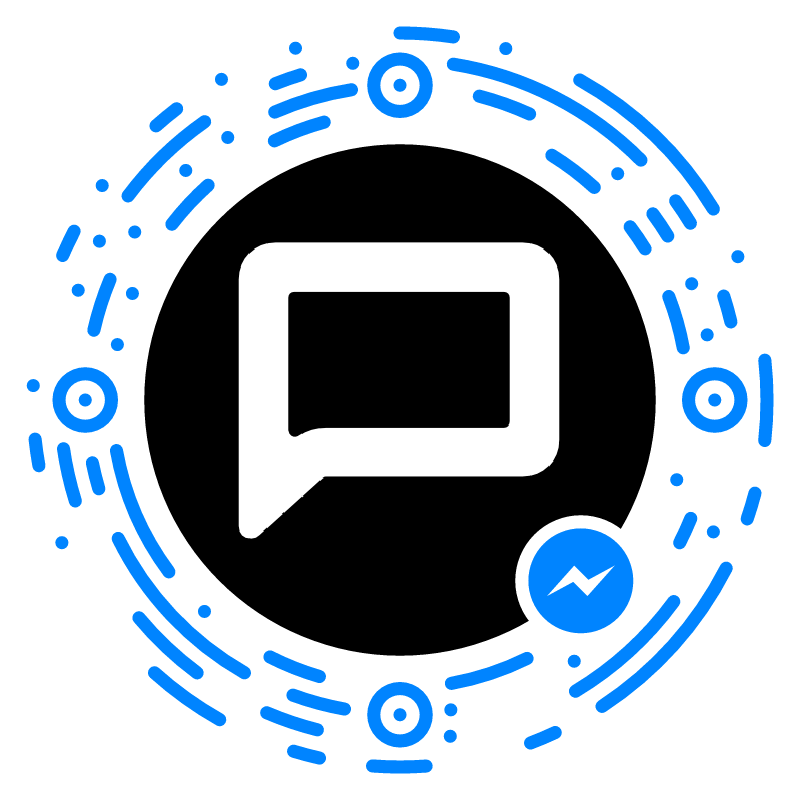 Messenger codes can only be scanned via the Messenger iOS and Android apps. They can’t be scanned via the facebook app or the web versions of Facebook or Messenger.